Product categories of Activated Carbon Production Equipment, we are specialized manufacturers from China, Rotary Activated Furnace, Rotary Carbonization Furnace suppliers/factory, wholesale high-quality products of Slep Furnace R & D and manufacturing, we have the perfect after-sales service and technical support. Look forward to your cooperation! Activated Carbon Production Equipment includes Activation Furnace and Carbonization Furnace. 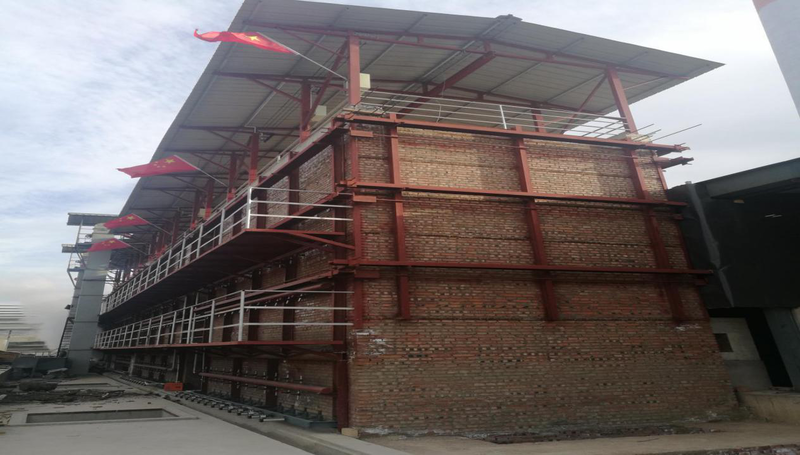 The working principle of continuous coconut shell carbonization furnace,which is adopting advanced smoke-free and environment-friendly carbonization process. The system has applied for a number of patents, environmental protection, time saving, labor saving and energy saving. The activation method of the Slep Furnace is a method of activating the steam and flue gas alternately. The SLEP Furnace is mainly composed of the furnace body, the regenerator, the water seal, the feeder and the chimney. 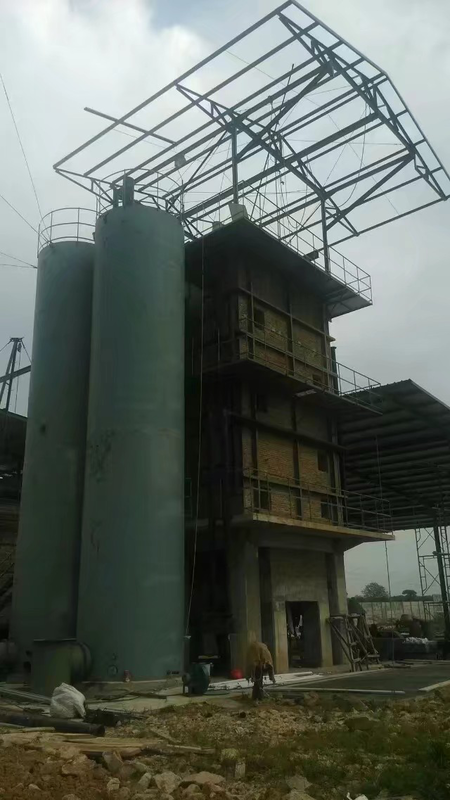 It is suitable for the production of various kinds of granular carbon, the process conditions are stable, the quality of the product is uniform, the adsorption performance is good, the production of various advanced activated charcoal, big production capacity , the mechanical automation can be realized, the fuel is not needed, long furnace life and so on. So it is widely used in the production of international granular activated carbon. 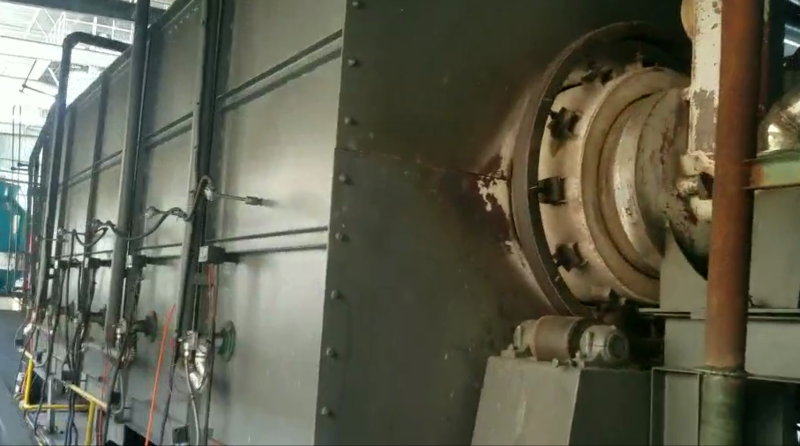 Rotary activation furnace is an internally heated fluidized bed continuous production activation furnace. The activator is water vapor and flue gas. This method is also used in the production of wood charcoal. 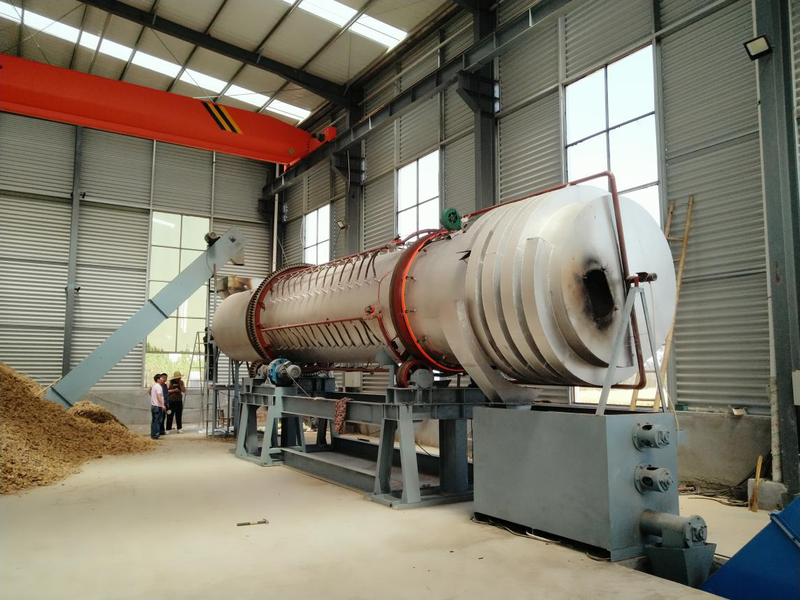 Activated Carbon Regeneration Furnace is an external indirect heating mode, which is composed of roller, transmission and support mechanism, heating furnace and smoke exhaust device, measurement and control system, feeding mechanism and feeding device, discharging device and sealing device. The aim is to reactivate the used activated carbon for two times. One-step vertical activation furnace material is put into operation once, which saves time and effort and saves less investment. It is a kind of activation method of alternating activation of water vapor and flue gas. It can realize mechanical automation, without fuel and long service life, so it is widely used in the production of international granular activated carbon. If you have any questions, please contact with us directly.Welcome you can visit our Factory.For inqury,Please send mail directly to us. Copyright © 2019 Shandong Hengyi kaifeng Machinery Co.,Ltd All rights reserved.